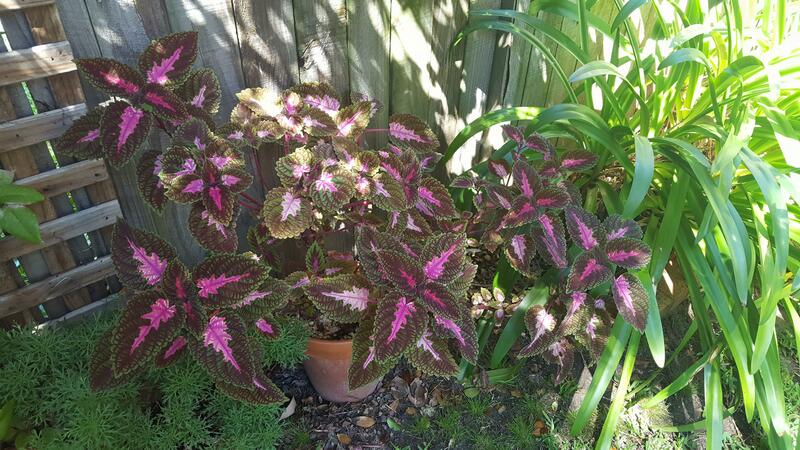 Hi, i've experimented a little bit with coleus and I have definitely experienced dream potentiation with whatever i have growing in my garden. Even in small infrequent dosages i have experienced pressure between my eyes which i can imagine would be a nice, grounding thing to focus on during meditation. Its a bit of a funky colour at the moment. Anyone with experience with coleus know whats going on with this plant?